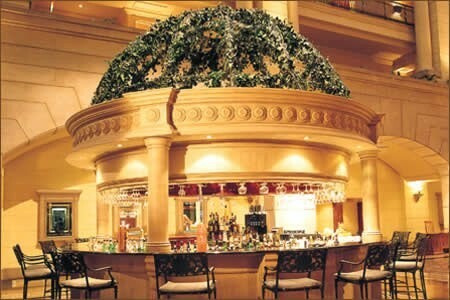 Proudly living up to its name, the Piccolo Mondo restaurant situated in Sandton is “a world in one”. With a brilliant combination of culinary excellence, choice wine list and luxurious ambience, your dining experience is transformed into a truly memorable occasion. 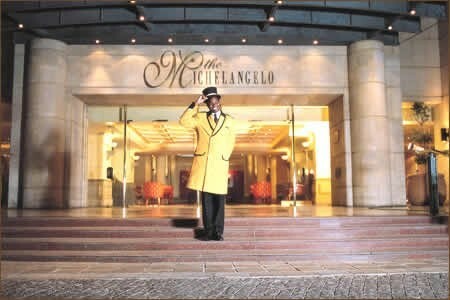 This magnificent Restaurant that overlooks the Nelson Mandela Square serves breakfast, lunch and dinner seven days a week. 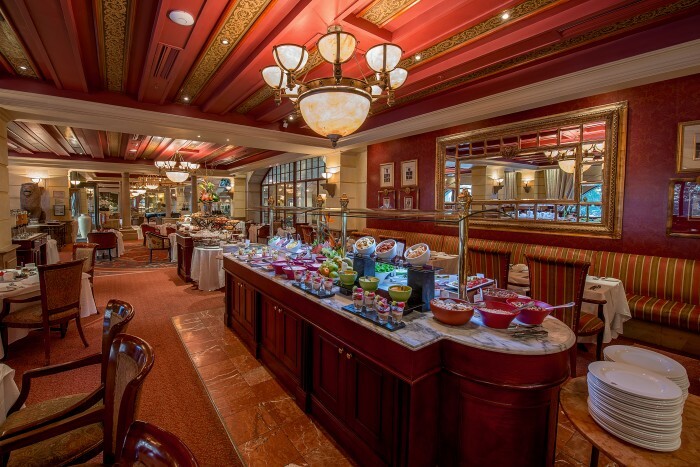 Business lunches served daily are designed to suit the schedule of the fast paced world of the corporate executive. Piccolo Mondo adapts its pace to allow business lunches to be concluded within the hour when ordering from our ALL DAY MENU. The Maitre d’ is attentive, making sure that all your needs are met from the time you arrive to when you leave. Once you are seated at a table of your choice, you will be presented with our delicious Pairing Menu offering with a choice with or without wines paired. 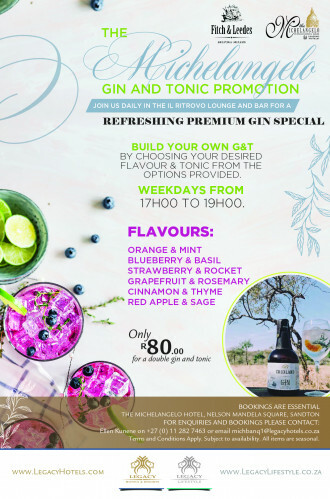 The Piccolo Mondo also hosts an exciting special evenings ranging from Gourmet Dinners to themed evenings such as Chefs Tables. 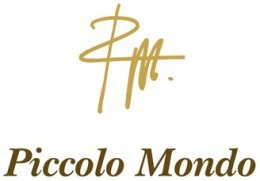 Once a month the Piccolo Mondo Gourmet evening takes place providing an excellent opportunity for the wine estates to display their wines in Johannesburg, while diners have the opportunity to meet new people, socialise over good food and enjoy exquisite wines. The popularity of this event makes it essential to book early to avoid disappointment. 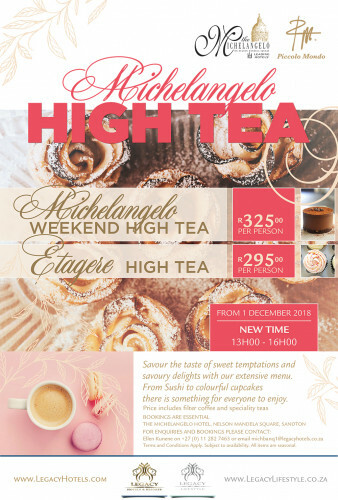 Make a booking for a maximum of ten people at the chef’s table in the Kitchen of The Michelangelo Hotel where Chef Trevor will be sure to thrill your taste buds with an unforgettable 8 course menu! Wines for the evening are included. Piccolo Mondo is the ideal venue for all occasions! 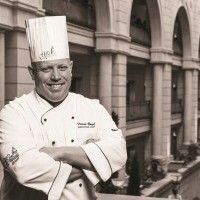 Chef Trevor Boyd of The Michelangelo Hotel in Sandton is not only an experienced contender, he has officially been selected as the manager of the South African team for the 2020 Culinary Olympics. Boyd first took part in the event in 2000 and was a regular participant until his appointment as manager to the team. “Being selected to manage the South African team is a huge honour. Preparing the team for the Culinary Olympics requires the same commitment, dedication and determination it takes for coaching a team like the Proteas or the Springboks,” Boyd explains. Boyd’s team has previously won gold and are geared to working towards another gold medal in 2020. It takes an enormous amount of work, however, with the team choosing and then spending up to two years refining and perfecting their menu for the Olympics. The process is arduous, but worth it. “After we select our team at the trials, we will begin in January with creating the menu and working on it. We’ll also take the team to Luxembourg’s Culinary World Cup as a bit of a test competition. We’ll get a really good idea of the areas where we excel and the areas that need work. After that, we will get together once a month to work on our menu for the Culinary Olympics,” Boyd says. There is a lot to practice for the team. The event has a hot and cold kitchen section and they have to prepare for both. 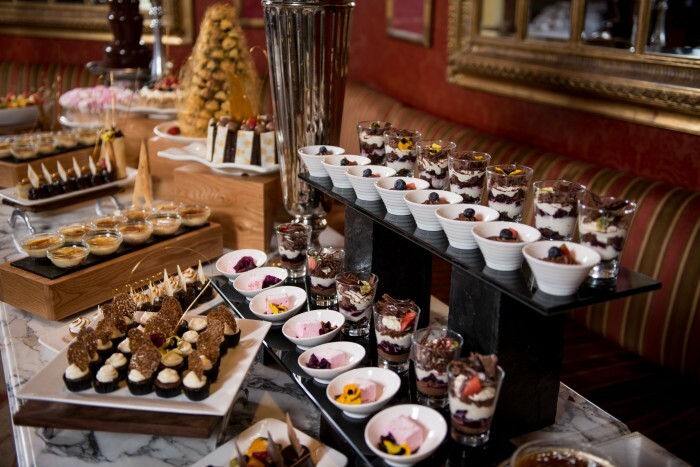 The cold kitchen event revolves around food presentation and the hot kitchen event is one where the chefs have to prepare a meal comprising a starter, main and desert for 110 people.